It is that time where we can’t caution you enough to be careful on the icy sidewalks. 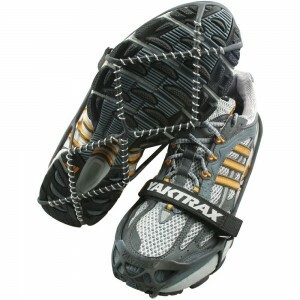 Winter traction devices like Yak Trax can help prevent injury and provide increased confidence while walking on ice. They are also invaluable for those who need to protect themselves from re-injuring a current condition. Imagine twisting on that sprained knee or falling on a torn rotator cuff. Buy yourself a pair, they are worth it. Winter Traction Devices at REI. 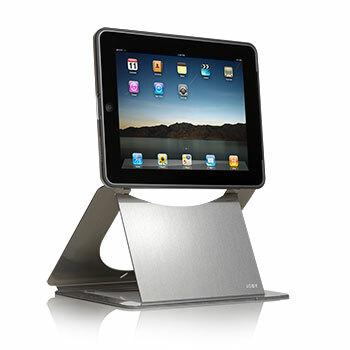 I’ve been looking for an ergonomic solution for my iPad which would work both in the clinic and on the road. Ideally it should be lightweight, limited in moving parts, and elevate the iPad to eye level so that it can be used as a network station (with a keyboard) for remote computing. It looks like Joby nailed my desires with the Ori. My only hesitation is I don’t know if it will work with the iPad 2. I often recommend that patients use a lumbar pillow whenever sitting for prolonged periods. 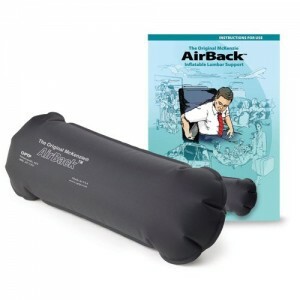 The inflatable McKenzie Airback is portable enough to bring to the theater, performances, and long train trips without being too conspicuous. There is also a self inflating version found below.